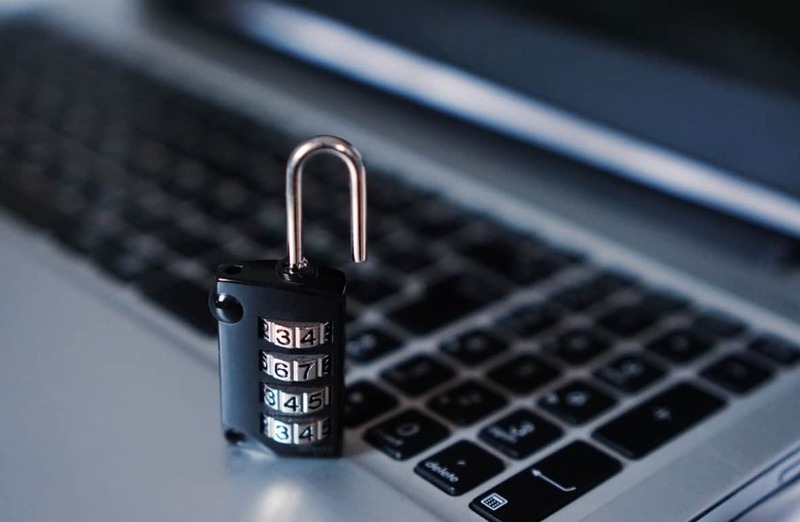 Update – 2018 will soon come to an end and we already have a guide on what is the best antivirus you should get in 2019. To make sure we provide you with the most recent information, we have updated our list with the best 2018 antivirus for Windows 10 users with new products. As expected, only a few of them released new versions of their products, with most of them keeping the products pretty much the same. Although it’s still 2017, we already have the first big antivirus company which released its 2018 product line-up. We are talking about BitDefender, which is already considered by many to be the best antivirus in the world. All these antivirus software that we are recommending here are among the best for Windows 10 users. At the moment this page contains only one big antivirus, but we will make sure to update as soon as we have more information from other big antivirus companies who are definitely preparing even more actively for 2018, now that BitDefender is the first one to have a full line-up ready. Thus, we will just assume that the ones who are among the best antivirus software for PC will remain in top the next year, as well. We will also make sure that on this page you fill wind exclusive deals for all the best antivirus for 2018. If you are curious about the product, you should know that you can already download the entire suite of products for free – Total Security 2018 , Internet Security 2018, Antivirus Plus 2018 and Family Pack 2018. Just follow this article to get the right links. 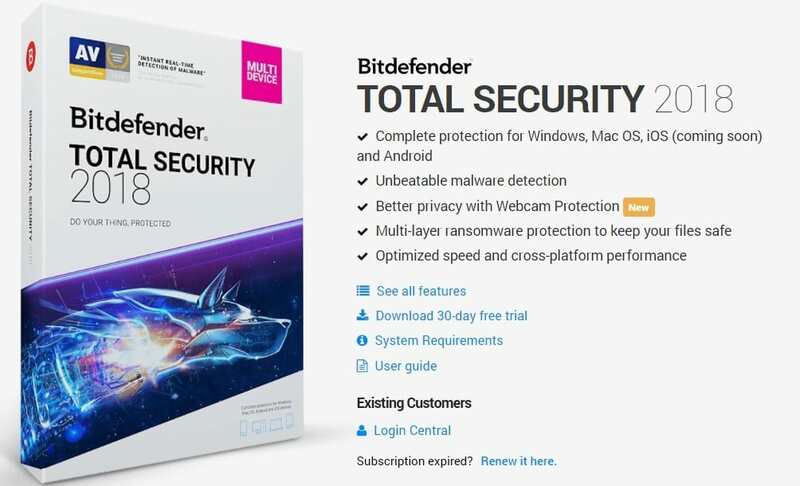 Also, we’ve just finished a review of BitDefender Total Security 2018, while it’s more of a first-impressions piece, we recommend you to go ahead and get more details about it. You can find more specific answers to your question on BitDefender’s website. 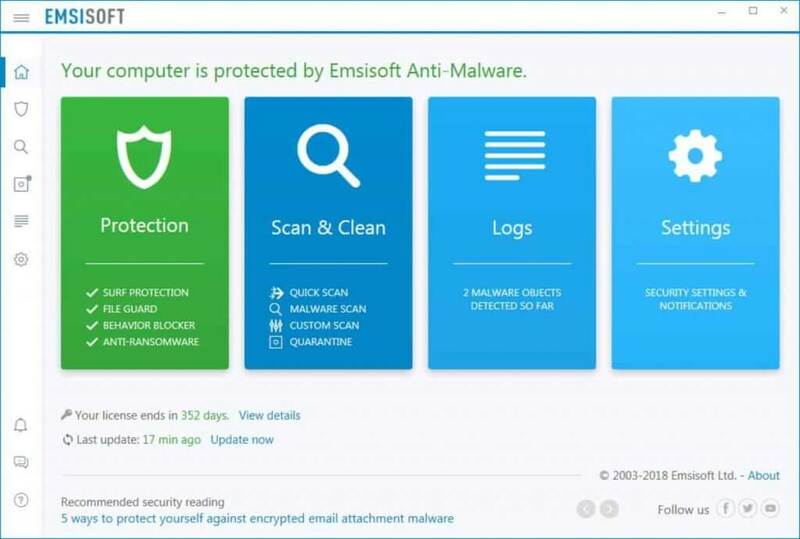 One of the newest emerging antiviruses is Emsisoft Anti-malware. This is an amazing tool that protects the most important parts of your system thus covering the back of smaller functions. It is designed to run smoothly on computers with low specs. It is highly compatible with Windows 10 running on both x32 and x64 platforms. Through most notorious features we will count dual-engine scanner, 4-layer protection, cleaning, and restoration features, user- friendly. It also cames with a great price compared to other antiviruses from this list. 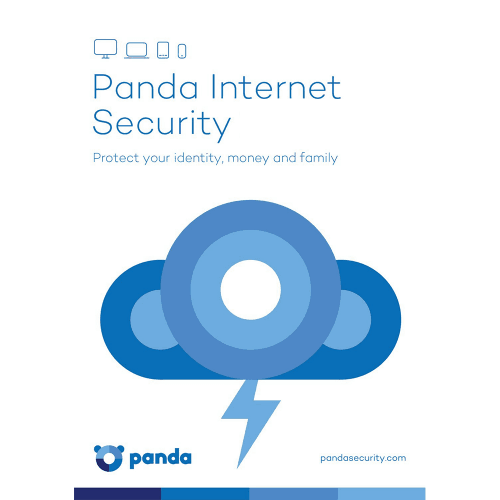 Panda Internet Protection also has new features upgraded. Once known as Panda Free Antivirus, it can be found in the free version but it will be limited in its security features. 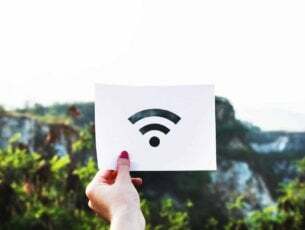 The 2018 version now has special algorithms to filter URL’s and web surfing. An integrated USB protection is provided for you and your USB devices. 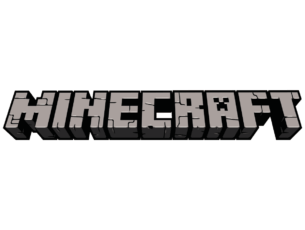 One of the latest changes is the optimization for all versions of Windows in order to cover all possible users. Panda Antivirus is a software which comes in free version but for maximum protection, you’ll have to pay. Our readers interested in purchasing it can find it at 50% off. Kaspersky had some quarrels with Microsoft recently and is now doing its best to convince users to install its antivirus solutions. 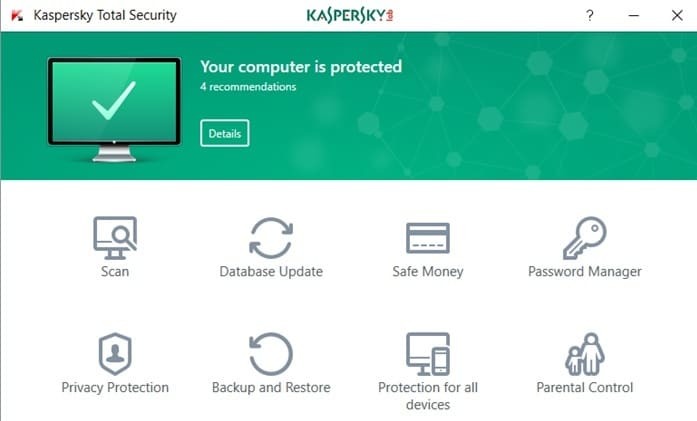 If you’re interested in Kaspersky’s products, you can now download Kaspersky Internet Security 2018 and Kaspersky Total Security 2018 for free (scroll down on Kaspersky official page to choose this option). However, the products are currently available only in certain countries: United States, Australia, and Malaysia. The company will globally launch its 2018 antivirus editions in September. Avira Antivirus is a well-known brand on the market. 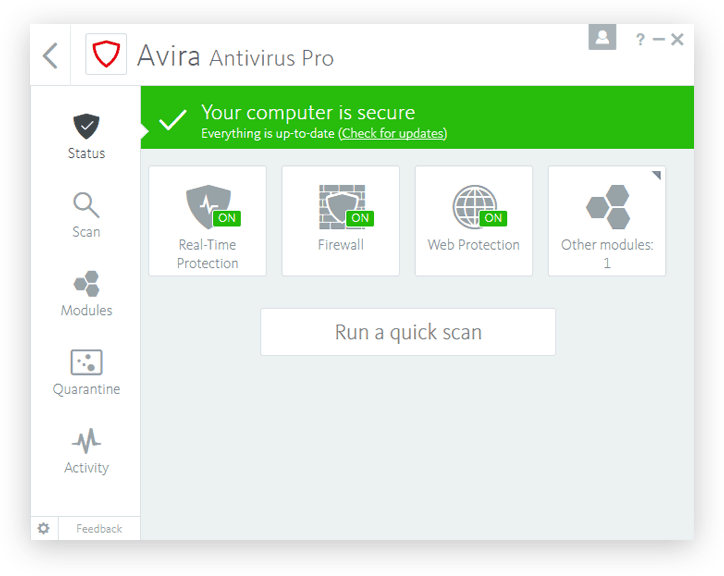 Avira Antivirus Pro 2018 is its best version of all times : it’s intuitive, it’s secure and it’s spending fewer computer resources than previous versions. The process of tracking ongoing security operations now is simplified and the scan customization is optimized for a better user experience. You also have a cross-platform license which means: up to 5 devices with only 1 license. In a few words: you have the same antivirus but with a better visual and a better security. The 2018 version is based on “a synchronization of our [Avira’s] AI and cloud-based security strategy together with the coordination of UIs across the various operating systems“, states Andreas Flach, Avira‘s COO. You can give Avira 2018 suite a try and download it from their official webpage. AVG’s team announces that they renounced to prepare a “big-bang” release each year. They will automatically push new features with each update instead. For example, they introduced AVG Ransomware Protection to users in June 2017. This tool encrypts files, photos, emails etc. thus keeping your information safe. Another product announced to be released in October is AVG Webcam Protection. For more information about AVG‘s tools – visit their official webpage. The new Norton Security 2018 is comprised of Norton Security Standard, Deluxe, and Premium as a replacement for Norton 360, Norton Internet Security, and Norton AntiVirus. 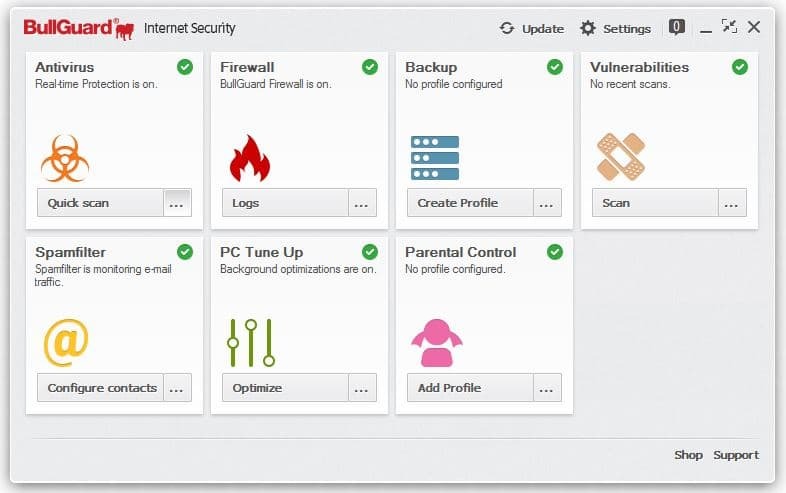 Among the new features and the improved ones, we find Rootkit protection, Pulse updates, Norton Insight, Norton Download Insight, SONAR behavioral protection, Vulnerability protection. With blazing-fast speeds, Norton Security 2018 uses less memory than other programs and ensures that there is no loss of performance in exchange for protection. It turns off unnecessary programs that slow down startup times to help your PC run faster and more efficiently. Norton Security Standard and Deluxe perform hard drive defragmentation, locate and delete unnecessary files, and perform PC tune-ups, all while protecting your files when working over a wireless network. In addition to the above, Norton Security Premium provides PC Backup accompanied with 25 GB of secured cloud based online storage. 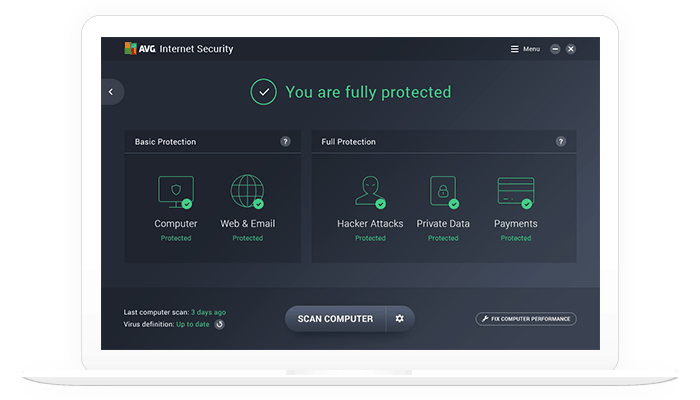 The 2018 Edition of ESET NOD32, Internet Security, Smart Security Premium and Multi-Device Security comes with an improved multi-layered security as well as increased speed. 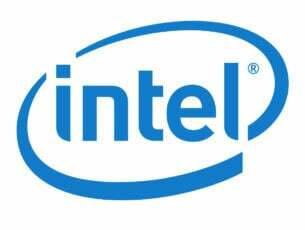 A new added layer is the Unified Extensible Firmware Interface (UEFI) Scanner which proactively checks if malware is present in the software interface between an operating system and platform firmware. Eset also updated the Connected Home Monitor feature, which now includes improved scanning for your smart devices. There have been improvements to my.eset.com website for it to be updated with the Licence Manager feature which lets you view your expiry date. Malwarebytes is a very complex security tool that offers multiple threat protection. You can use it as an antivirus solution, antimalware tool, antiransomware software, and so on. Name a cyber threat and Malwarebytes can handle it. Thanks to its multiple layer protection, Malwarebytes can successfully identify the threats lurking on the Internet and block them before they even reach your computer. Whether you’re looking for a home antivirus solution or a business security tool, Malwarebytes is the right choice for you. In our opinion, these are the best Antivirus Software that you could install in 2018 on your Windows PC. If you think otherwise, do leave your comment below and let us know what it is that you like or dislike about this article. Editor’s Note: This post was originally published in July 2017 and has been since updated for freshness, and accuracy.